Ymagis Group, the European specialist in digital technologies for the film industry, announces the appointment of Anne Feret as Vice President, Europe for the Post Production division. For the past eight years, Anne Feret was the international sales administrator and vice-president of the cinema arm of Zodiak Rights/ Banijay Rights. 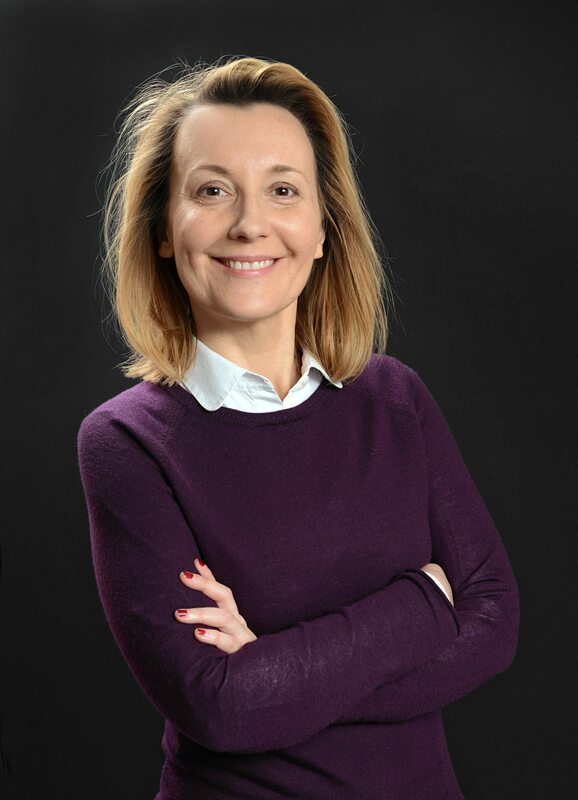 Anne Feret is a graduate of the ESSEC business school. She started her career at Pandora in 1996, where she was in charge of television & film sales and sales administration manager. Feret acquired extensive experience in business affairs, financing and international feature film, TV series & documentary sales, working in senior executive positions for various top-tier production companies, including Cipango Films (now EuropaCorp Television), Korava Productions, AF Consulting and Banijay Rights. offices in Berlin, Karlsruhe, Madrid, Barcelona, London, New York, Liege, Vicenza, Rabat and in Vanves, Issy-les-Moulineaux, Auxerre and Strasbourg.